The Bamboozle festival was a music festival that took place in New Jersey from 2003-2012. It ended its reign in the beautiful beach town of Asbury Park, where many famous New Jersey musicians broke into the music scene. This was simply a personal project to explore a rebranding of a music festival in my home state. 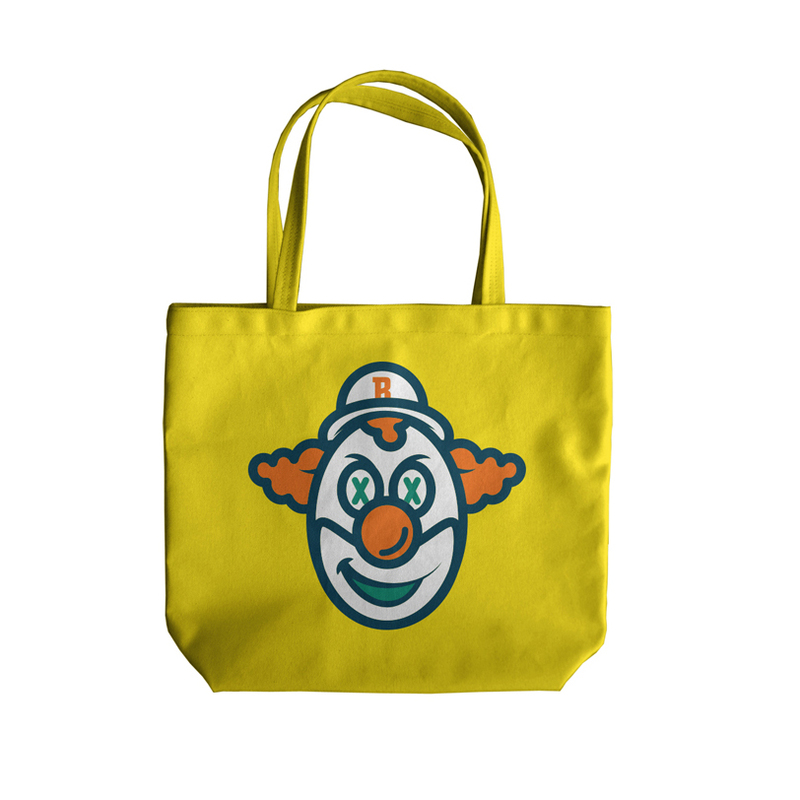 The clown concept was rolled over from the previous branding of the Bamboozle festival. This is the rebrand of that character. He and his bowler cap would be found in the branding all over the festival. Here's a 3D render of a the logo on the beach. The logo would serve as a photo op to promote the festival on the attendees social media networks. Below are two mock ups of the branding applied to different stages. One being the main stage (the Paramount Theater) and the other being a beach stage. All sponsors logos are simply for placement only.